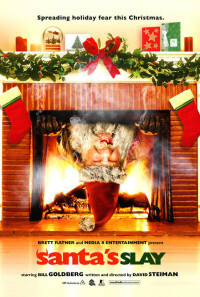 In the Christmas Eve of 2005, Santa Claus (Bill Goldberg) arrives in Hell Township killing the locals. The teenager Nicholas Yuleson (Douglas Smith) finds that his grandfather (Robert Culp) is actually an angel that defeated the devil's son in a bet, and the evil creature has spent the last one thousand years playing a good Santa Claus, giving toys to the children. Now that the bet is over, Santa Claus wants revenge. Nicholas and his girlfriend Mary Mackenzie (Emilie de Ravin) try to escape from the killer and find a way to stop him until the end of Christmas. Regions are unavailable for this movie. 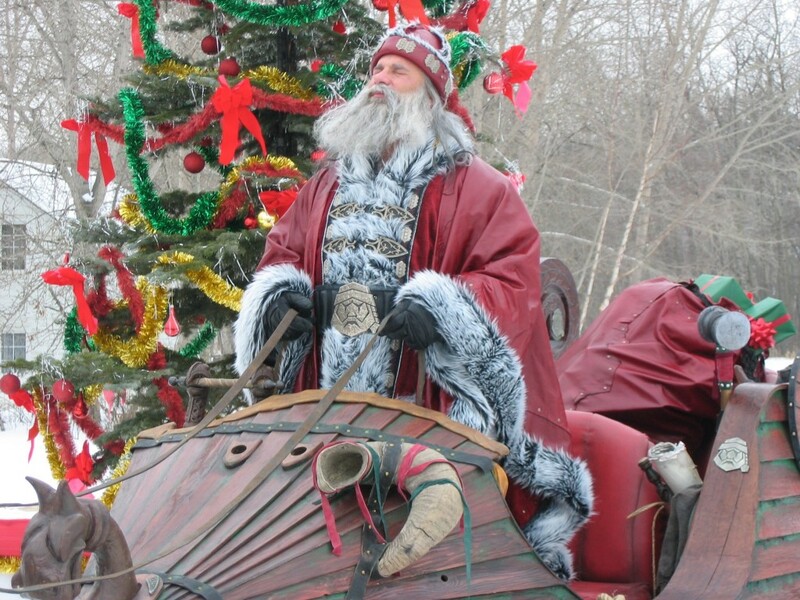 Click the "Watch on Netflix" button to find out if Santa's Slay is playing in your country.